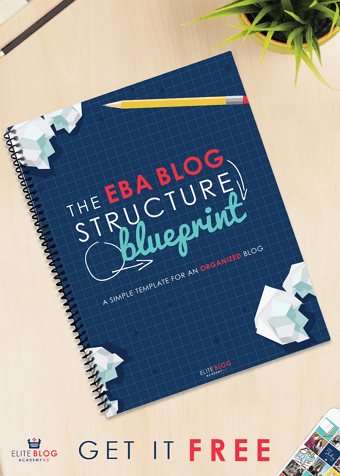 Like most small business owners, you are probably in planning mode right now. Thinking about your goals and strategies for the new year. What you want to accomplish. The new ideas and projects that you want to tackle. What if you could get advice from not one, but 11 successful small biz owners? Today you can. Read on for their answers. 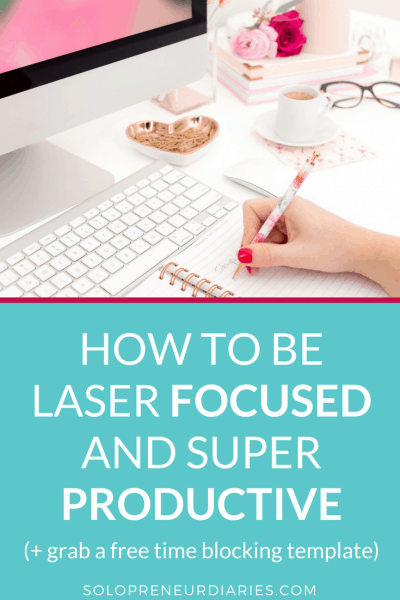 No matter what your goals & plans for 2017 look like so far, I know you will pick up some valuable tips that will help you plan for a super successful year. And, please, be sure to check out their websites to learn more about these amazing ladies! 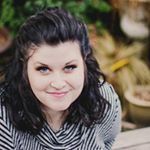 Abby Lawson is the girl behind Just a Girl and Her Blog where she works to create a beautiful home, life, and business and helps others do the same. She lives in Pittsburgh, Pennsylvania with her husband Donnie and two sons, Connor and Caleb. "I am always most productive when I determine my priorities and then set goals based on those priorities. When I have a clear picture of what I want to accomplish and the action steps I need to take to get there (along with a deadline! ), I am much more likely to follow through and achieve what I set out to do." 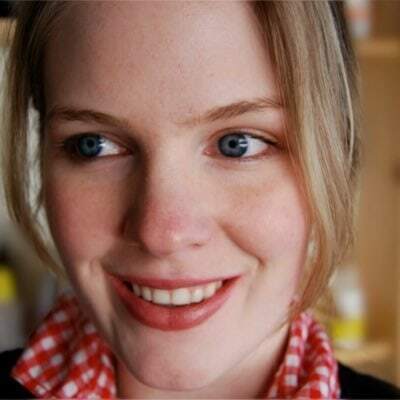 Krista is a WordPress developer who specializes in collaborating with passionate designers to craft strategic websites that directly support their clients' goals. 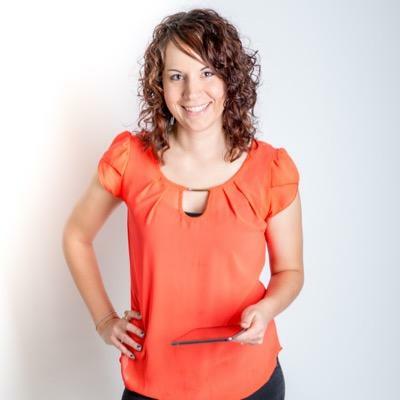 Through WordPress development and website strategy consulting, she’ll help you create websites your clients will love for years to come. "To make the most of your planning efforts for 2017 be realistic and put it on the calendar. The thing that will waste your time more than anything is adding too many launches, events, or projects to your list. 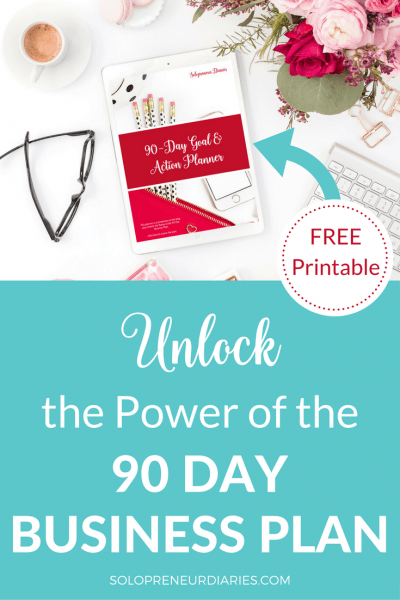 Doing so will lead you to become overwhelmed and possibly ditch your plan all together. 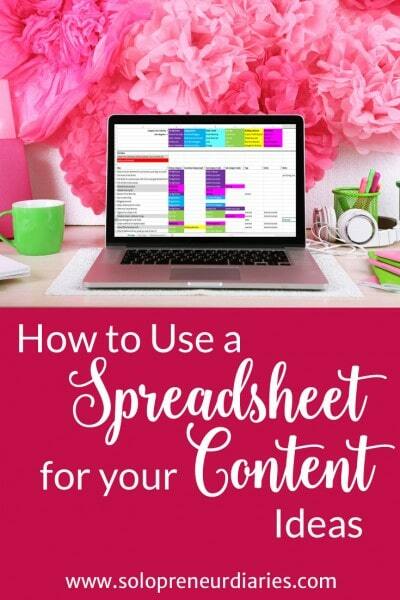 Once you've got your plan made, put it on the calendar, broken down into smaller tasks. This will give you smaller goals to work towards and keep you moving forward!" 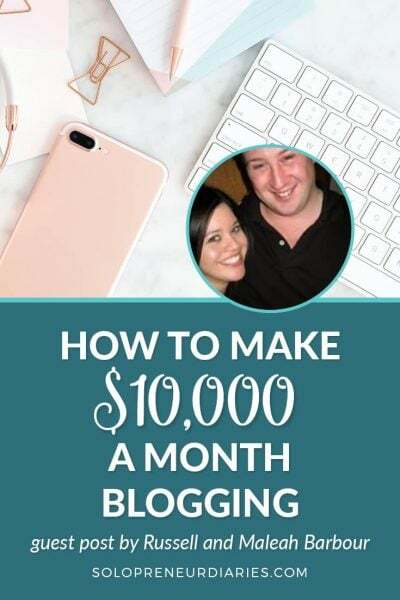 Summer Tannhauser teaches small business owners and bloggers how to build an email list, increase website traffic, and make sales through the power of Pinterest. 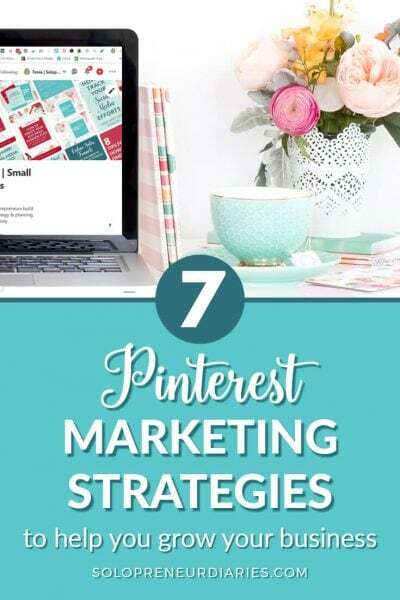 She matches Pinterest with content creation and conversion strategies, to create a powerful marketing "machine" for any online business. "My number 1 tip is to be flexible to opportunities, and open to change! Although, creating a plan with specific dates, metrics to meet, and goals to reach is the BEST way to make it happen, I still fully believe you need to approach your planning with flexibility worked in. Your 2017 plans should be a "living document." There may be times during the year where you need to reassess, pivot your focus, and be ready to jump on opportunities that come your way. That's not to say that you should be saying "Yes" to every new thing that comes up. But it is your permission slip to change up your plans to accomodate new opportunities that directly support the overall theme or goal for your 2017 year!" 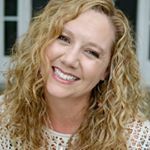 Amy's goal is to teach you how to be a Social Media BOSS by implementing helpful tips and tantalizing tidbits proven to double your online social presence and increase sales. "My number one tip would be to set your goals and make a plan! Make the plan, stick to it, and reach those goals, girlboss!" Sagan is a freelance coach + blogger. 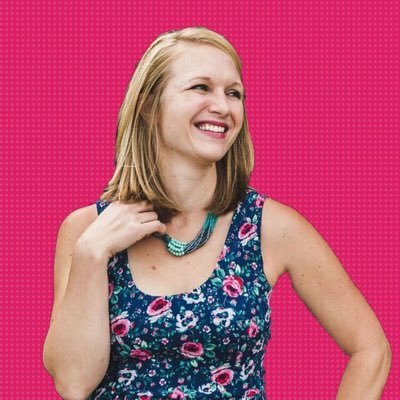 She teaches new + struggling freelancers how to build their own successful, profitable freelance businesses through practical, actionable tips + resources. "Take your time and be strategic about it! Use a planning method that feels good for where you're at right now (there are so many different ways to plan -- it's important to choose a tool/system that works for YOU). I also find it valuable to set a few big goals for the year, and then work backwards to create mini goals and subsequent (manageable!) action steps to make those goals a reality." Allie teaches women all over the world to work from home so that they can live wherever they want, do whatever they want, and be free. "Daily intention is what is going to help you accomplish your goals in 2017. Sitting down and actively planning each morning before starting your day can skyrocket your productivity and awareness of what needs to be done. Plus, keeping a nearby list of your goals for that week can help keep you on track! But, to answer the question simply: daily intentional task-planning will maximize your efforts for 2017." 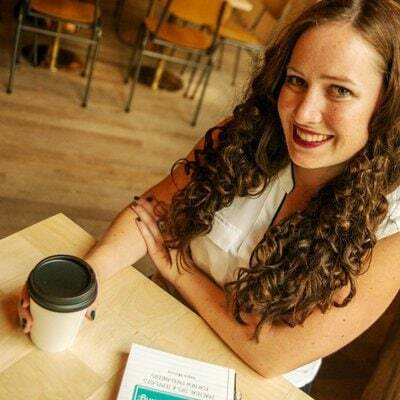 Kirsten Thompson is an email marketing and blog strategist, coach, and educator. 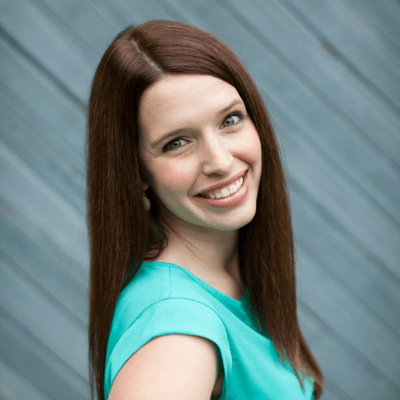 She has been blogging for more than 6 years, and now works 1-on-1 with clients to help them work smarter, not harder. 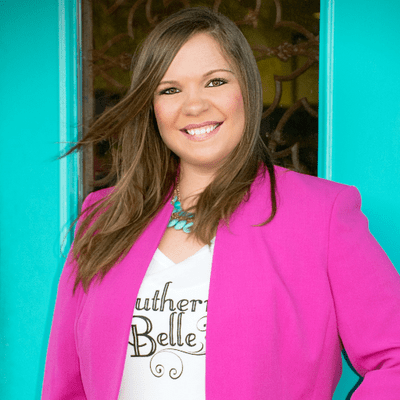 She is a certified ConvertKit expert, author of Inbox of Opportunity, speaker, encourager, Southern sweet tea drinker, wife, and momma living just outside of Atlanta, GA.
"Set deadlines for your goals. Seriously. I see so many people set the same goals year after year and wonder why they never achieve them, and usually it's because we forget to chip away at them throughout the year. If you set goals with hard deadlines, you can then plan each step of the process, create check points along the way to make sure you're on track, and actually accomplish what you set out to accomplish. It's very fulfilling to do big things!" 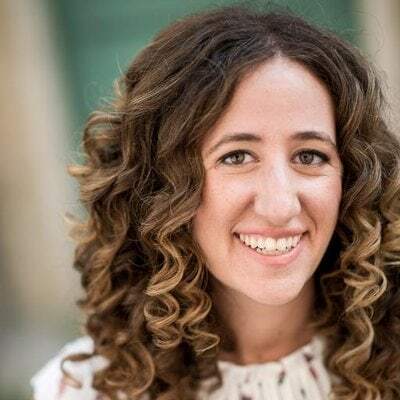 Hailey Dale of Trunked Creative is a content strategist + chief marketing officer for small business owners who are ready to leverage smarter content in a way that delights them and their customers while growing their bottom line. "You've heard of "time blocking" for your schedule? "Focus block" your big goals because while you're capable of achieving and doing anything, no one can do everything at the same time. 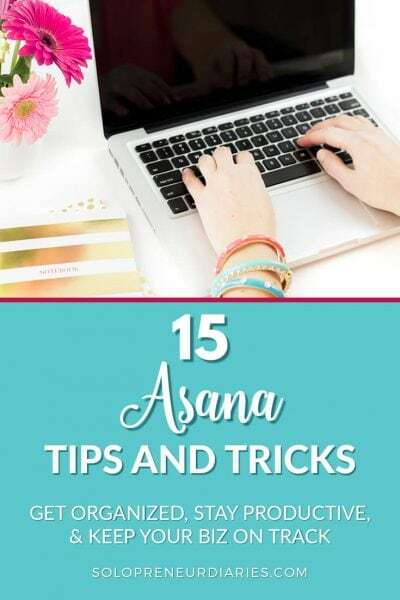 Once you have your big list of goals, projects and dreams - assign them to their own time slot so that you're only focusing on 1 or 2 of them per month or quarter!" 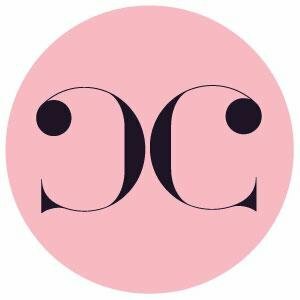 Daniela Uslan is a business and blogging coach who helps online creators make content that is aligned with who they are and how they want to show up in the world. She loves creative play, walking her dog near the bay in Miami, FL, and drinking good coffee. "Instead of thinking about what you want to accomplish in 2017, I would start by asking yourself 2 questions. Who do you want to be in 2017? And how do you want to feel in 2017? Once you understand the answers to those questions, you will be able to set goals that are aligned with your values and desires. So often, we set goals whose outcomes are out of our control. For example, shooting for a certain number of email subscribers, page views, or customers. Those numbers aren't up to us. But who we choose to be and how we choose to put ourselves out there are things we can control. So to plan for a powerful 2017, set goals that you can make happen and that feel really good to you. And finally, start the year with the knowledge that you are an incredibly powerful, capable person who is valuable right now, before any of your goals are met." Creative and Coffee is a community filled with supportive ladies working together to achieve their business dreams. It's run by designer, girl boss and all round coffee addict Sarah Elizabeth, who likes to make friends and build dreams. "I recommend focusing on one or two big overall goals for your business, to ensure that you don't get overwhelmed. Break these goals down into manageable steps but, most importantly, make sure to set yourself specific dates to achieve each of these steps by. This gives you something solid to work towards to prevent you feeling overwhelmed or directionless. Do try to make these time frames realistic, as it is easy to become demoralized when we don't meet our targets. If we don't give ourselves realistic time frames or don't account for 'life' happening then it's easy to miss deadlines and become unmotivated so plan accordingly. Hang in there, it will happen!" 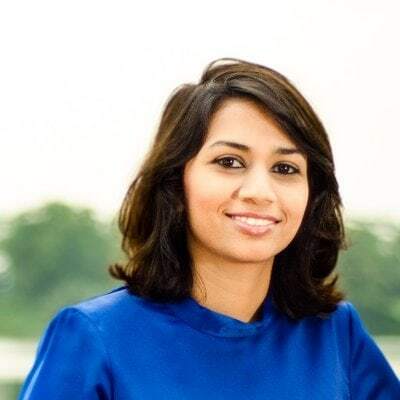 Meera is a certified email marketing specialist, freelance writer and contributor at Addicted 2 Success and Marketing Profs. She helps ambitious bloggers and solopreneurs who want to make an impact online but don't know how or where to start. "My number one tip is to think about where you want to be at the end of 2017. I think it’s pretty popular to ask yourself ‘what’s your word for the year’. I like to do think of ‘my word’ for different parts of my life. This could be family, business or health. I then break the year into quarters and schedule 1-2 goals per quarter for each area of my life I want to focus on. But what is key is to work in every single actionable step that will lead me to the end goal. Work backwards till you can’t go any further. This helps me find out where my bottleneck is or what I would potentially need help with to achieve my goal." So there you have it. Amazing tips from 11 ladies who know what they are talking about. Now, it's time to put it into action. 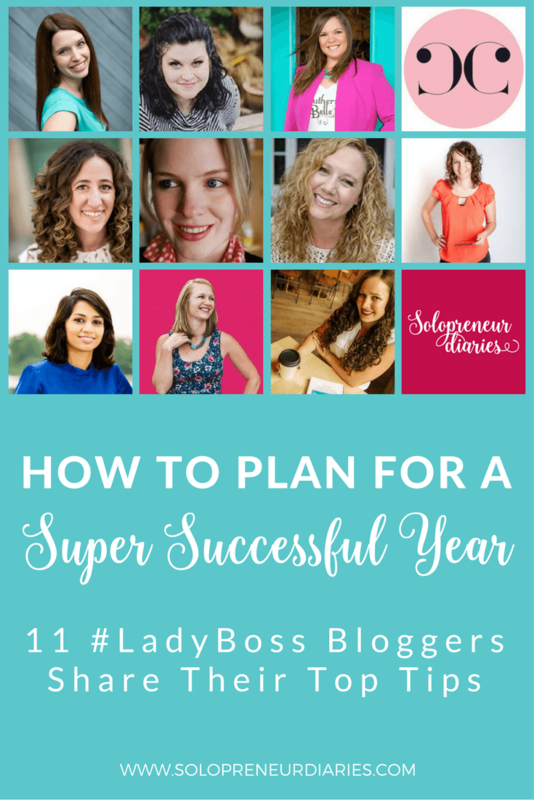 Take the advice these ladies have shared and use it to craft your own plan for a super successful year!